Geek Grotto - Get Your Geek On! 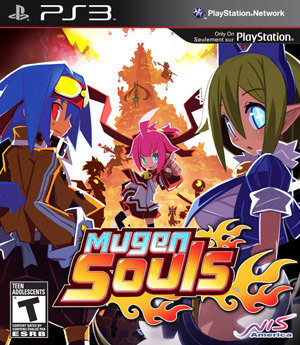 : Mugen Souls shipping now! OK, you got me, it started shipping last week! No idea how I missed this, but now I'm going to have to go check it out! Do yourself a favor and check it out as well!